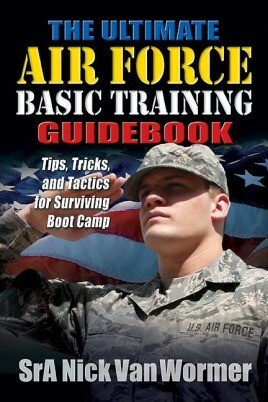 About the Author: Nicholas Van Wormer graduated from Air Force basic military training as an honor graduate in 2007. Since that time he has served in multiple missions in support of Operation Iraqi Freedom. These missions included deploying to Baghdad, Iraq in 2009-2010.